We have known Radley Veale for 10 years and have found him to be trustworthy and friendly. 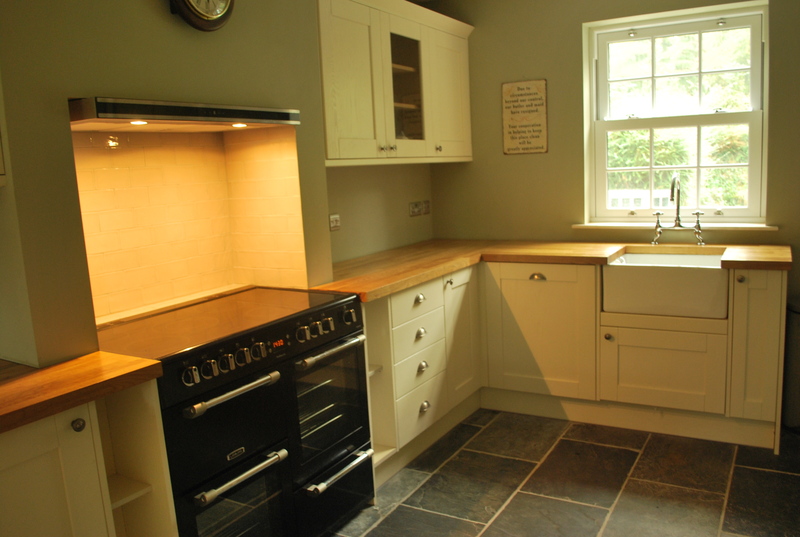 During this time he has undertaken a variety of contracts for Home Improvements including a Kitchen refit and replacing doors. All this work has been undertaken with care and in good time and we are completely satisfied with his standard of work. Reliable, friendly, professional, hard working and built his own beautiful home!! Highly recommended! 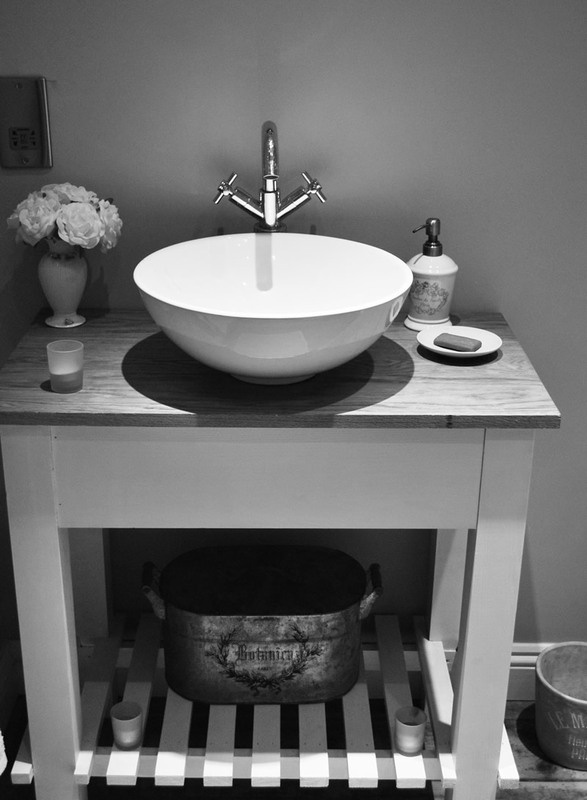 I was very pleased with work Radley did with some much needed plumbing in the kitchen. 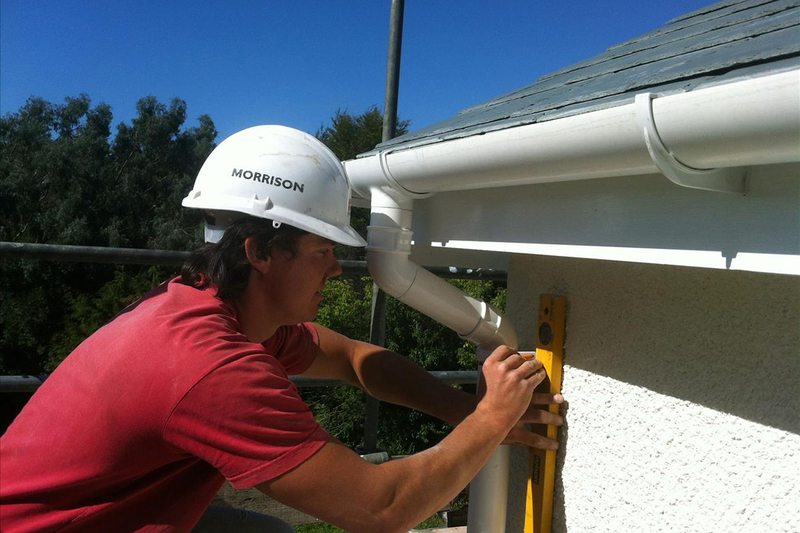 He was punctual and completed the job very neatly and efficiently. I have a lot more jobs that need to be done around the house, which I will certainly be asking Radley to do! Radley fitted a brand new bathroom for me earlier this year. He tiled the showers, re-plumbed the house to allow room for a second bathroom and the result has been our very own on suite & additional family bathroom. The finish is excellent, and in addition to installing all the amenities, Radley completed the job by painting and decorating the rooms. We are over the moon and would be happy to recommend Radley to people who are interested in his services. I would like to take the opportunity to thank Radley for the excellent work he carried out at our property. We required approximately one hundred metres of fencing to be erected, and a large area of gorse removed and replaced with turf. 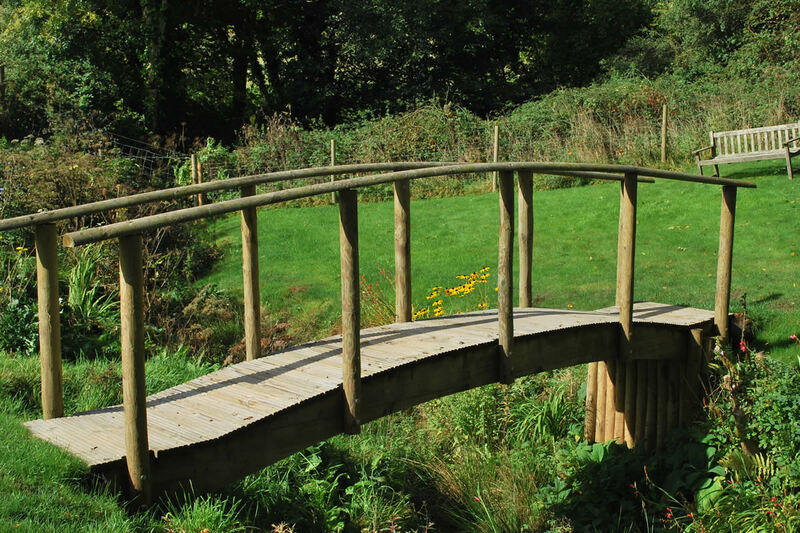 We have a stream running through the garden and Radley designed and constructed a wooden bridge of five metres to cross the stream, all our neighbours and friends are really impressed with the standard of work, with the bridge being the main focal point of the garden, it looks superb. Radley was polite and very helpful while carrying out the work and I would have no hesitation in recommending him for any type of work. Highly recommend Radley for his hard work. 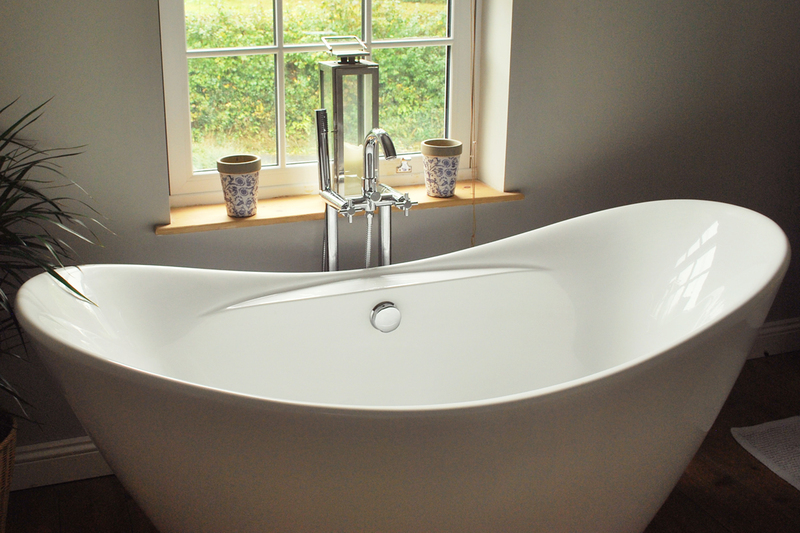 He recently refitted our bathroom and what a great job he has done. The refit included a new bath, shower, sink, vanity unit and tiles. We will continue to use him and always recommend him. Thank you. We received a fantastic service, prompt, honest, reliable and very helpful. He fitted our kitchen and all the plumbing to go with it. Although he had to overcome unexpected problems he worked through methodically and efficiently until resolved. He also keeps you informed each step of the way. Great work – Highly recommended. Radley worked on a garden wall and patio for me last summer. I have never known a man so able to turn his hand to anything. What began as an elevated garden wall and patio, soon led to building me a bird house, a porch, and a lean to for my wood store! He’s a great man, and I would strongly recommend him for any home improvements. He is a perfectionist and this really shows in his finish of work. Radley has done numerous jobs for us over the last few years and has always delivered a first class service and results. He’s very personable and flexible; both which we value highly.